We have just completed another stint of the Otter Trail. Some really superb photographs were taken, to complement the very pleasant time we had. A seperate set of "Otter pages" will be added to this site, to report on this experience. Back row: Dawie Venter, Tjakkie Naude, JJ Louw, Megan & Ronnie Ward. 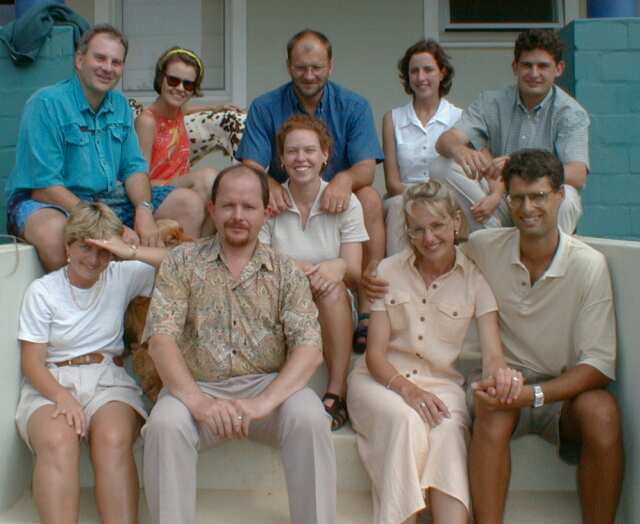 Front row: Esme Venter, Stephan de Klerk, Adele Louw, Helise Mieny, Jean-Pierre Mieny.